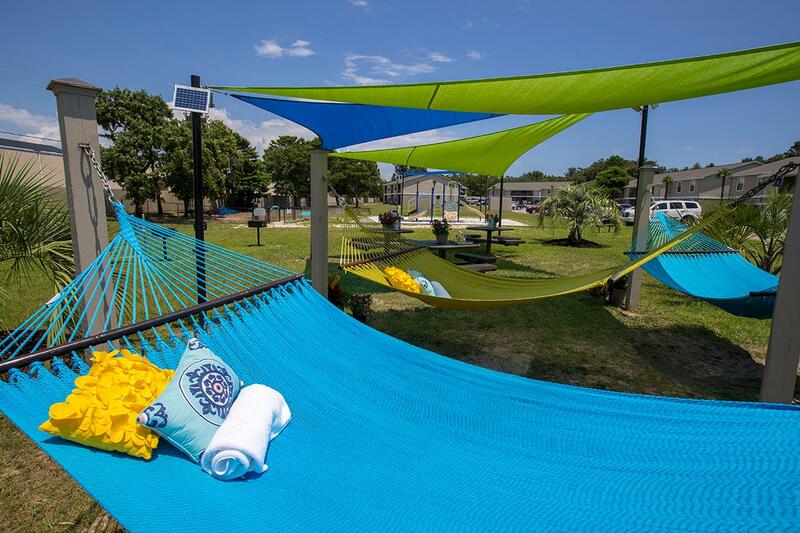 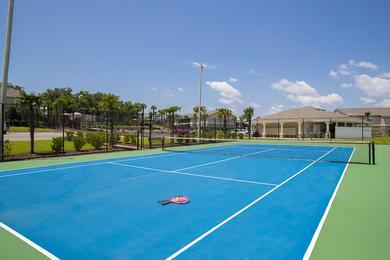 Explore the apartment features and amenities available at The Fairpointe at Gulf Breeze. This pet-friendly Gulf Breeze community features a resort-style swimming pool, fitness center, and much more! All of our apartment homes feature a separate dining room, central air and heat, ceiling fans, and so much more. 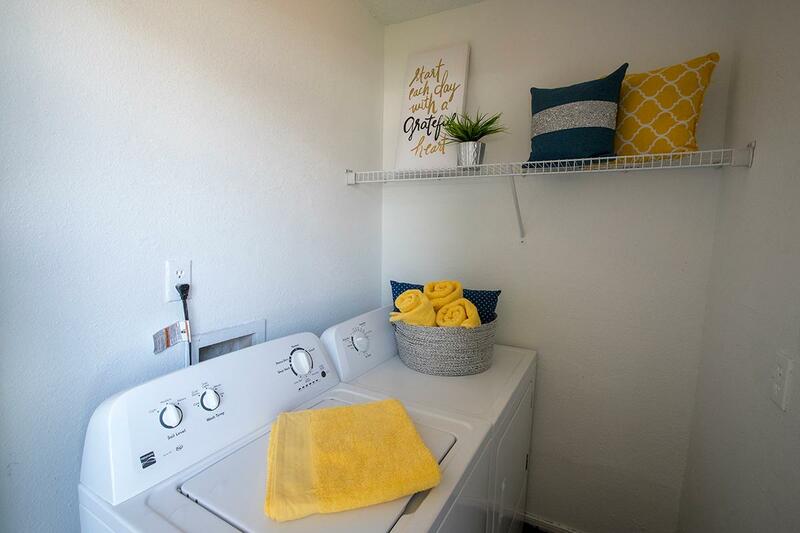 Your kitchen is complete with all the appliances you could ask for, including a dishwasher! Enjoy the outdoors from your very own private patio or balcony. 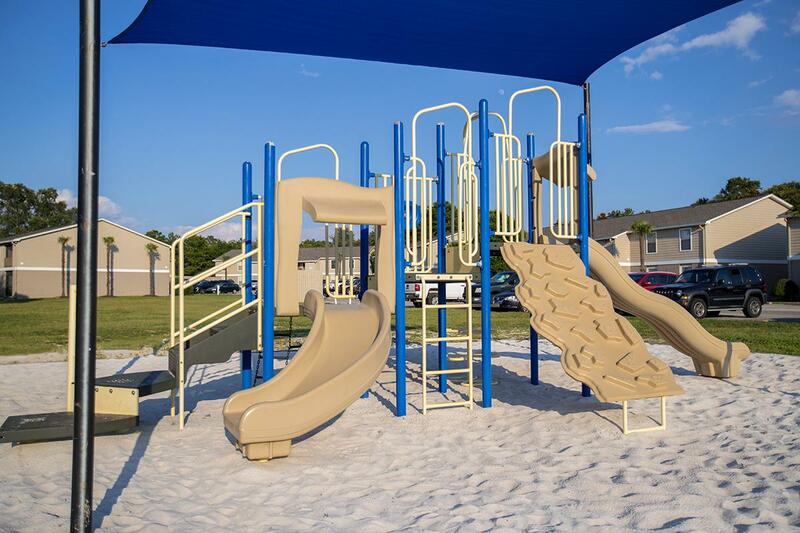 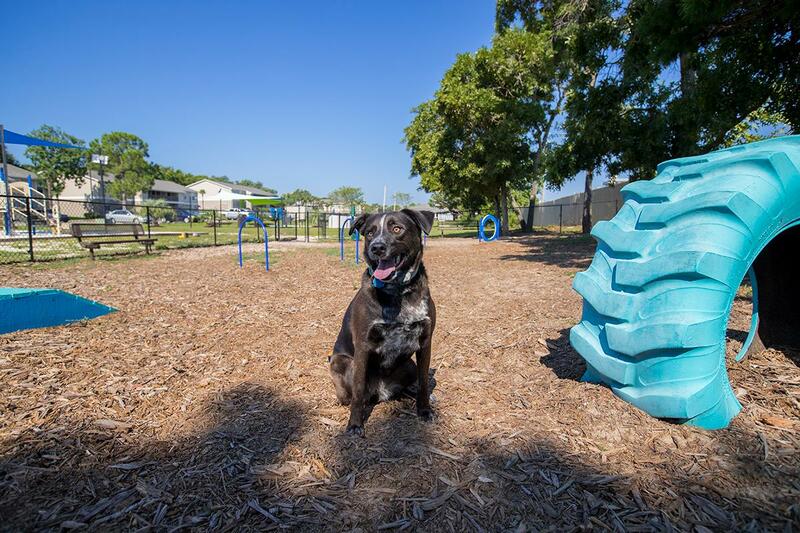 All of our homes are complete with full size washer and dryer appliances for your convenience.The Fairpointe at Gulf Breeze offers pet friendly apartments in Gulf Breeze and we even accept large breeds! 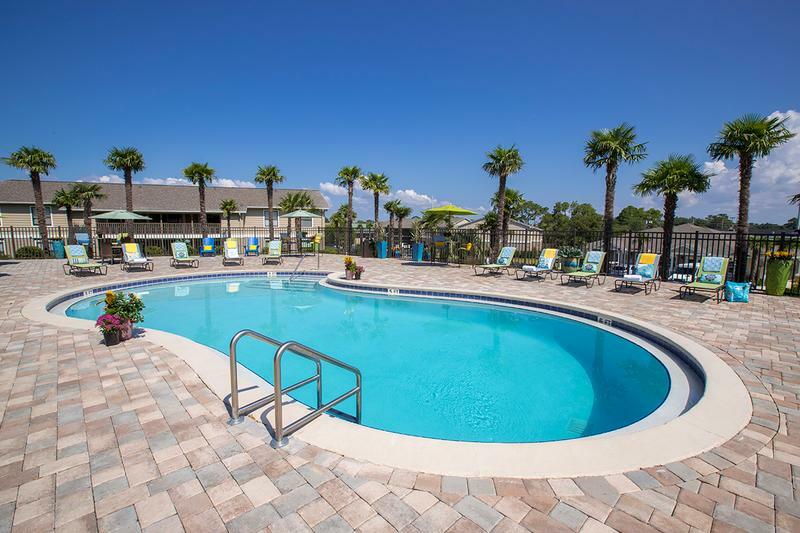 All of these conveniences, combined with our resort-style amenities will allow you to enjoy luxury living on the Emerald Coast!